A new addition to our range, Spirited gin is a fantastically bold gin full of spirit. It has beautifully balanced citrus notes of lime and sweet orange peel; our signature bittersweetness derived from English juniper and Kingston mint, and a higher proof too. 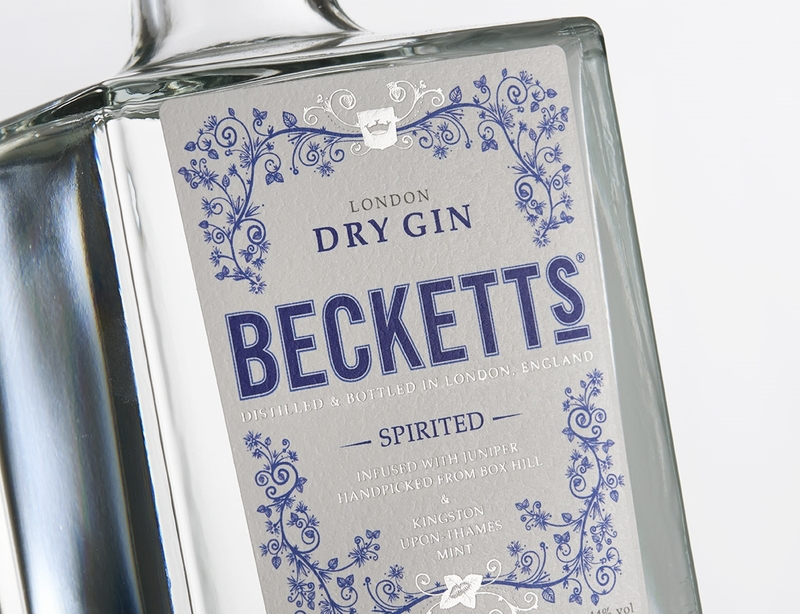 Be bold, have a Spirited G&T or enjoy a classic gin cocktail such as a Southside or a Bramble.